Here’s a few treats for you to make the Season bright. My Christmas message at Clearwell’s blog bears repeating here, if you can forgive the pun. Please watch this sweetly beautiful animated tale of Bear & Hare, dear friends who have never spent Christmas together, until now. Get the whole story about this video at Clearly Connected Conversations, HERE. 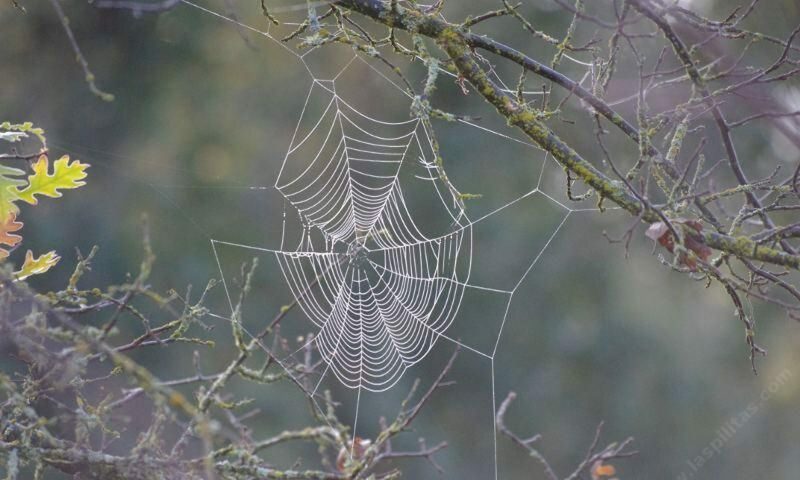 From the blog Curving Toward the Center, a series of beautifully simple writings on the theme of alternative worship and meditation from poet and children’s author Meisaan. 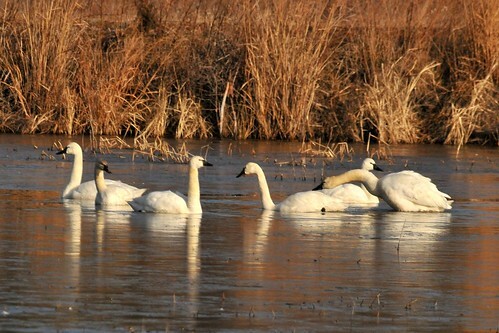 The winter swans have arrived on Piscataway Bay. They chatter and coo and warble even in the night. Year End Blessings to ALL! New years blessings to my talented and creative dear friend! Previous PostPrevious I’m a Winner!! !